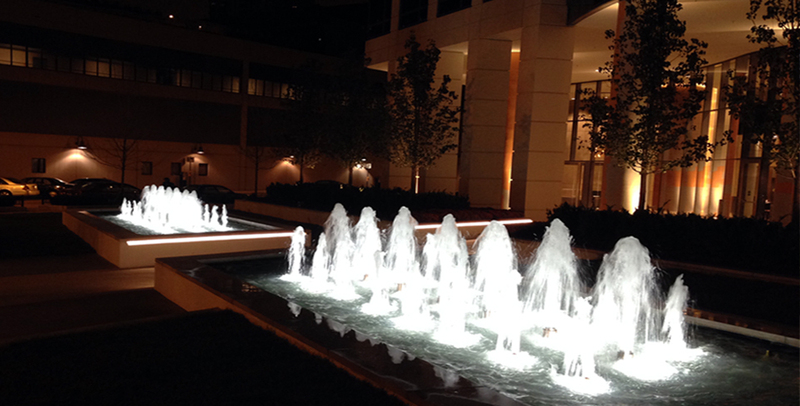 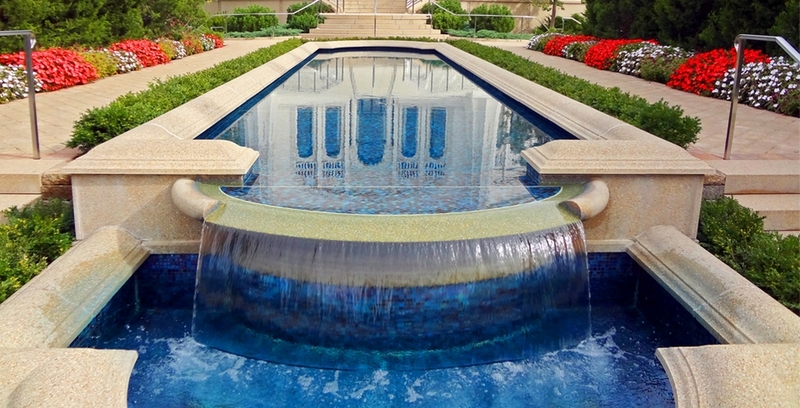 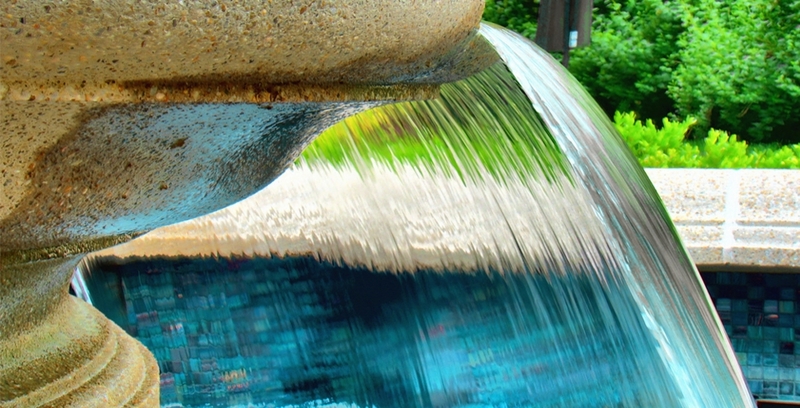 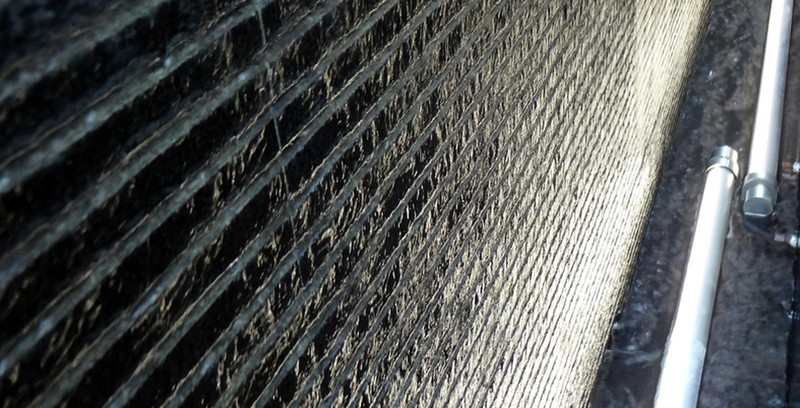 At Fountain Technologies we create beauty, tranquility, and awe inspiring effects with water. 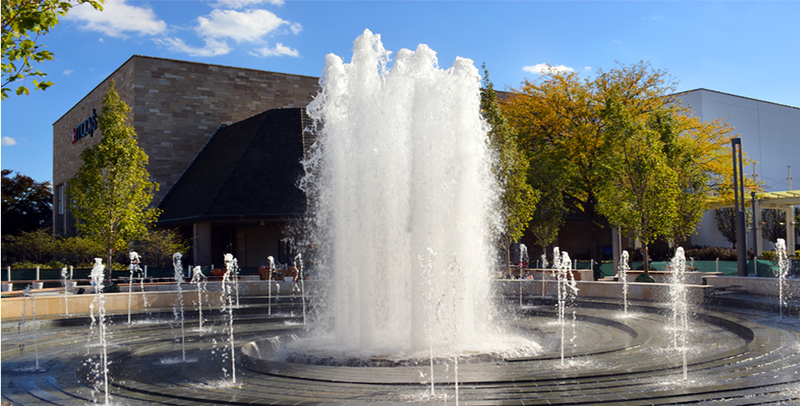 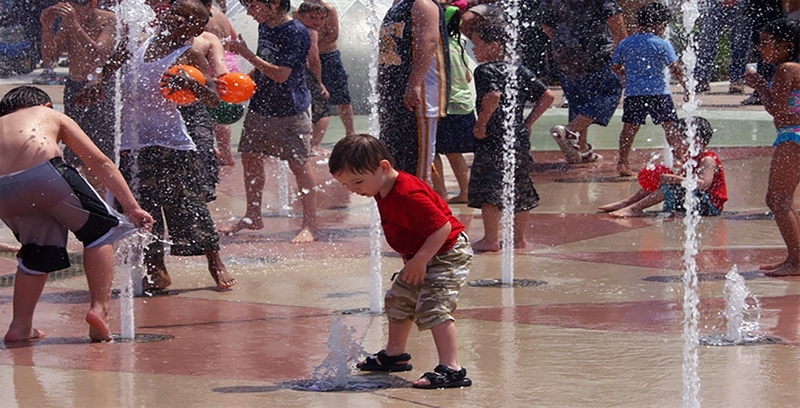 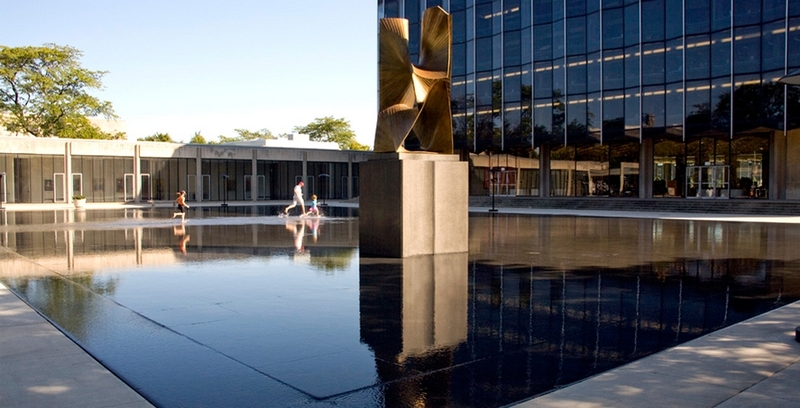 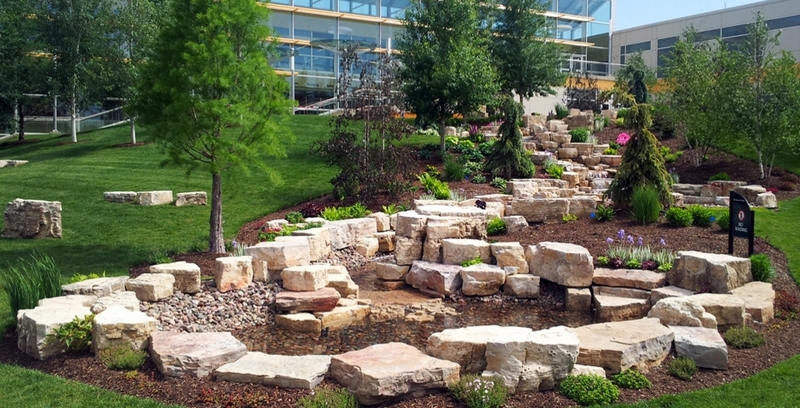 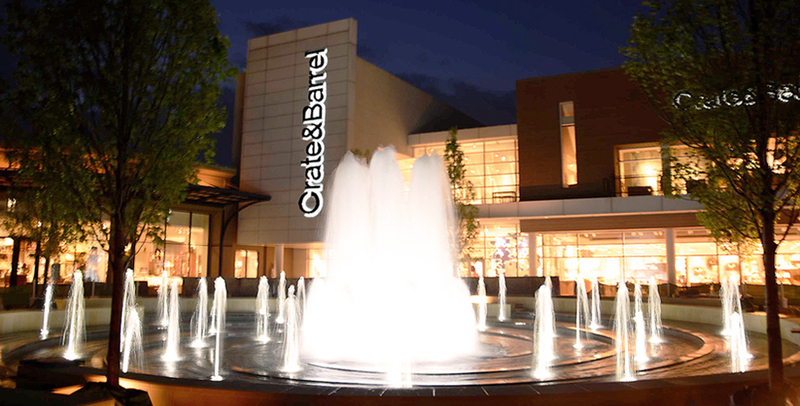 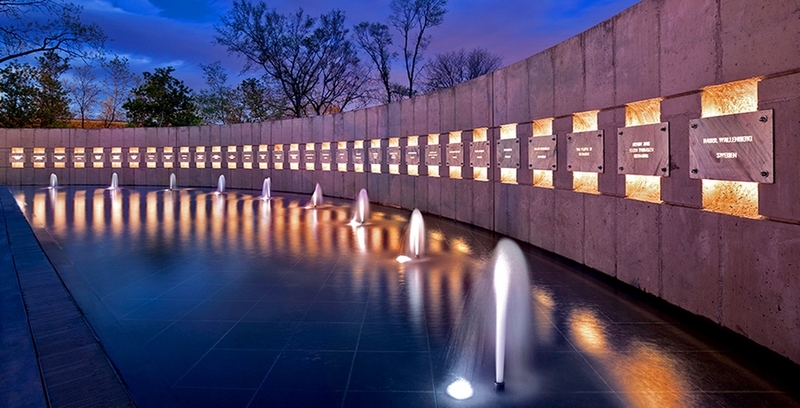 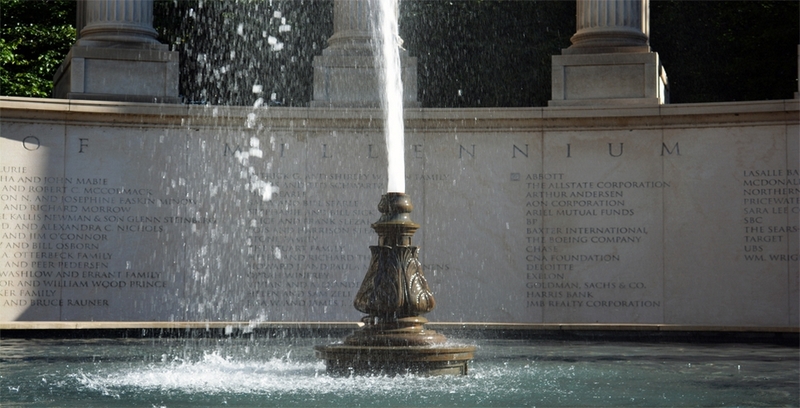 Our fountains and water features enhance the natural beauty of their environment. 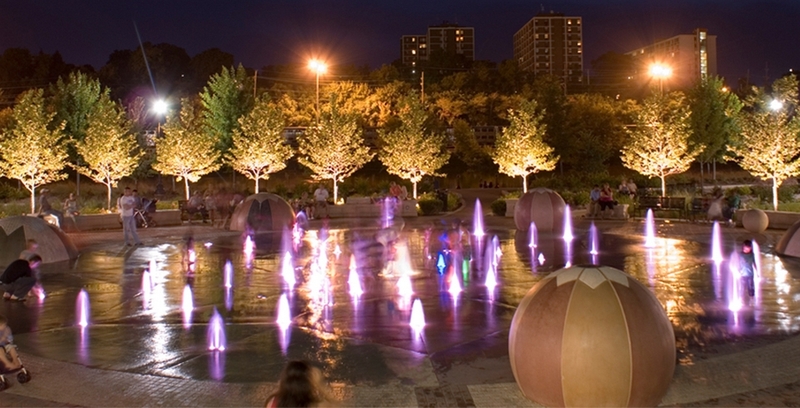 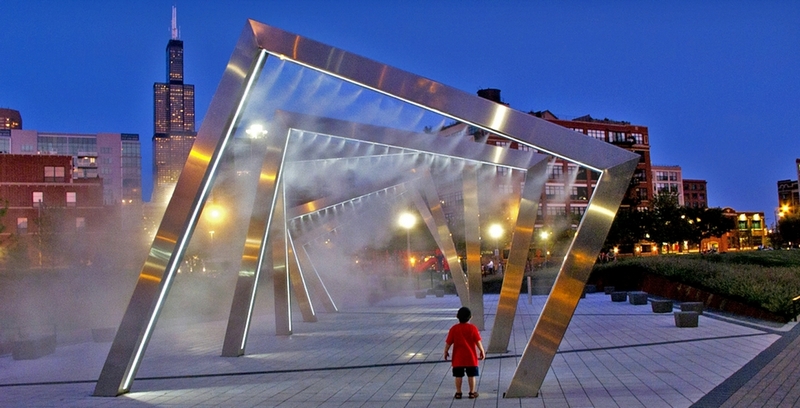 From traditional fountains, to water falls, to interactive fountains with music, lights, and multi-media, our fountain designs create atmospheres for work, study, health, inspiration and play. 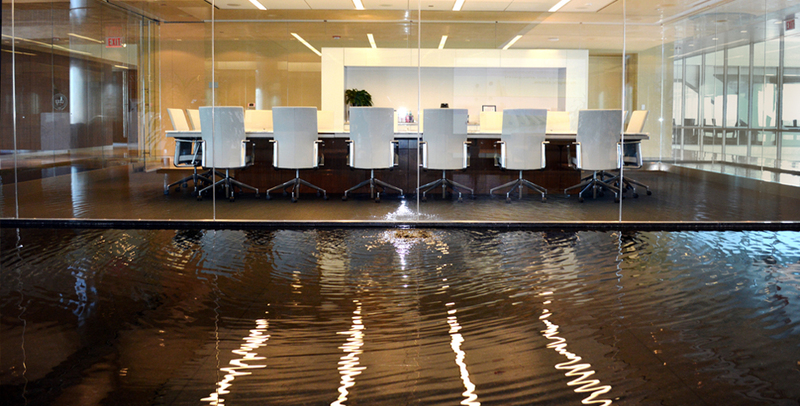 Our planning staff starts with an understanding of your vision and goals. 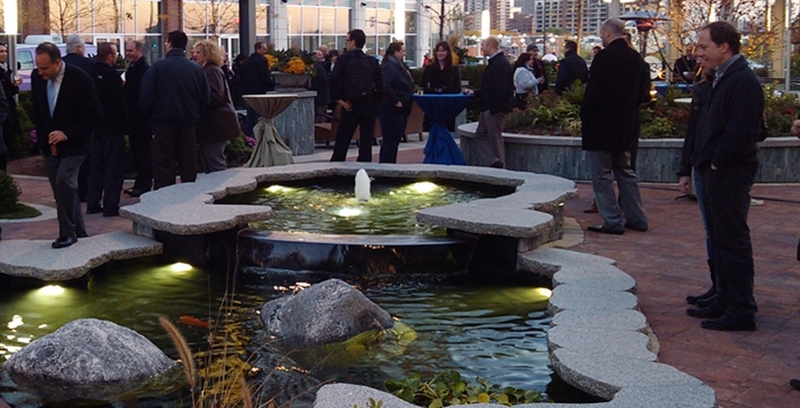 Then our award-winning professionals interpret, design, engineer, construct, and maintain your water feature.